This season Folli Follie is helps us combine our inner style and need for functionality. When it comes to our work wear, we can all agree that functionality is definitely key! It’s all about finding the balance between an outfit that will complement your figure but one that remains appropriate for the office. This very same outfit has to be versatile and stylish enough to effortlessly transition into an evening out for the girls. There are many factors to consider when dressing for the day! No matter the outfit, one aspect of fashion that remains unchanged is the fact that we all need that one trusty bag that will carry just about everything with ease. Folli Follie realises the effort it takes to plan the perfect outfit. 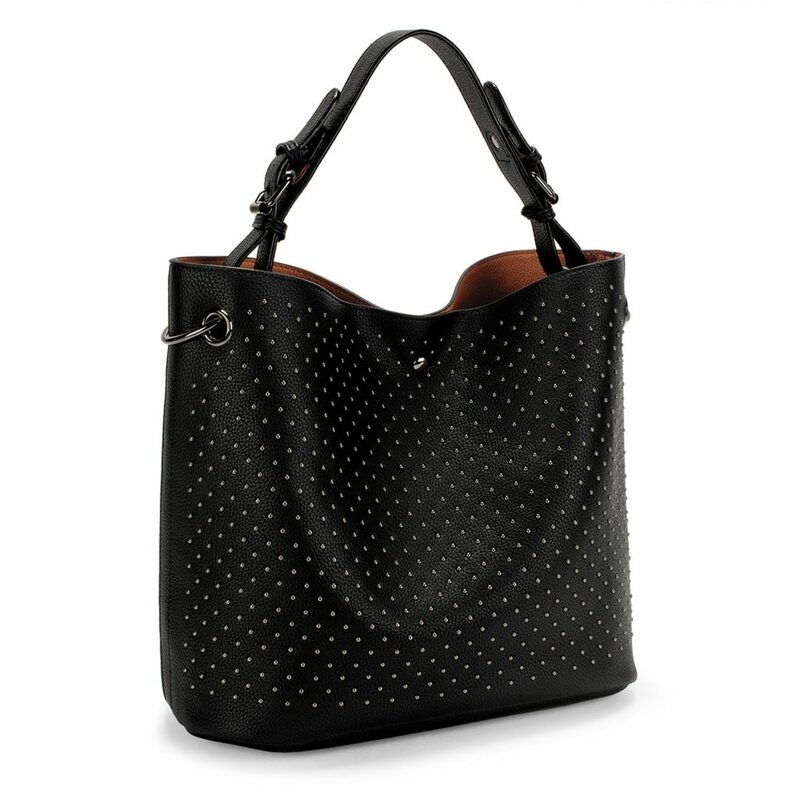 With this in mind, they introduce their Purist collection of handbags – effortlessly combining function with fashion. Not just your average bags, these boast the ultimate everyday style to accompany every woman’s look from morning until night. Now that you have the one little black dress you can’t live without, meet the one black handbag you shouldn’t have to! This shoulder bag crafted from synthetic leather, featuring gun metal details is a sure win that is sure to complement many an outfit. 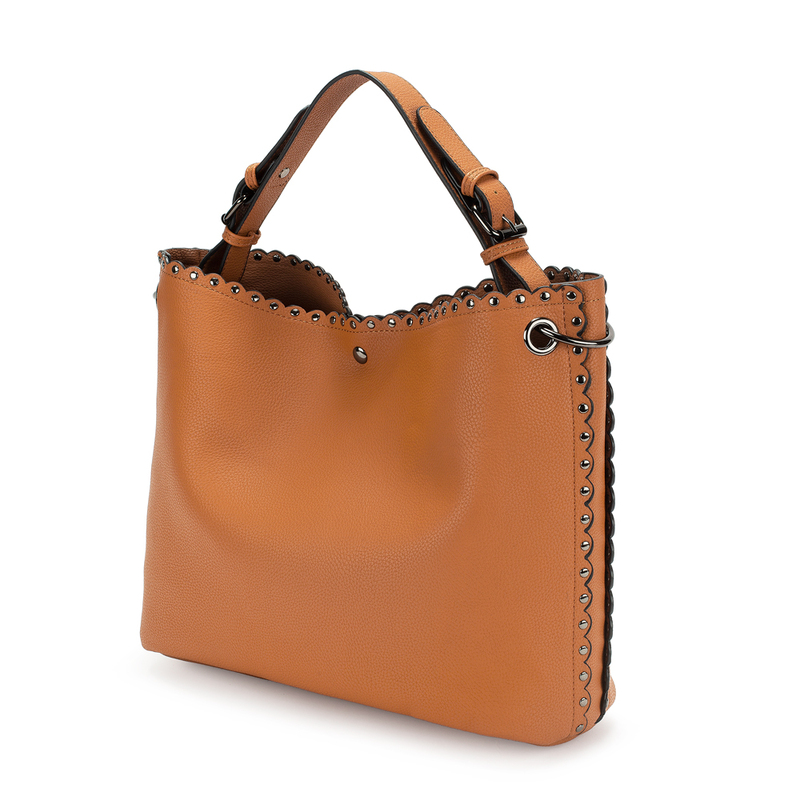 Its intricate stud detailing as well as its two different style straps will add an edgy aspect to any outfit. 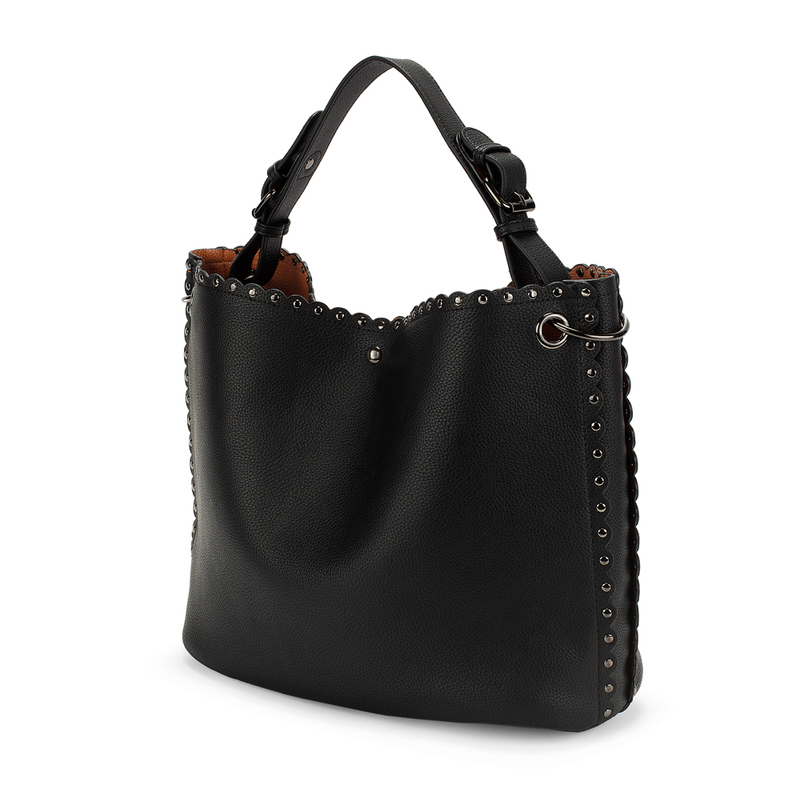 For ladies who embrace the minimal side of life, the Purist Black Hobo bag with metal details is just for you. It will take you from morning to night by adding a chic aspect to your look. It’s the perfect addition to your outfit for days that you need a sturdy companion for errands, but you still want to look your best. 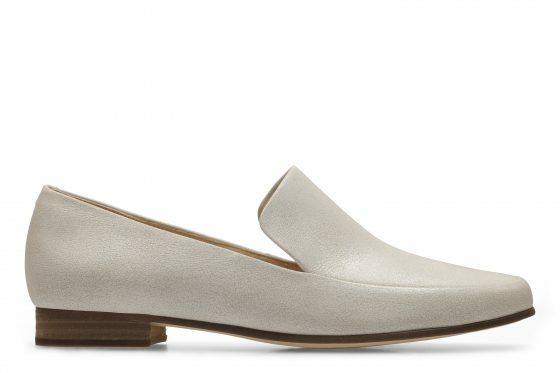 Pair these with any of your workwear or even casual outfits for an instant style upgrade. If black is not really your colour and you’d prefer to add just the right amount of colour to your office attire, then perhaps you’d go for the Purist Camel Hobo bag. It’s got all the space you need with just the right amount of style. Its strap with belt inspired details and studding will ensure that you keep things looking urban chic. The FF Group creates fashion globally and has established a strong presence with more than 980 points of sale and employing almost 5,000 people worldwide. An experience of style, sophistication and expertise when it comes to exquisitely crafted Italian Footwear and Brazilian sass. Inspired by Italian luxury and design, Europa Art Group represents fashion-forward accessories, apparel and footwear at its finest.